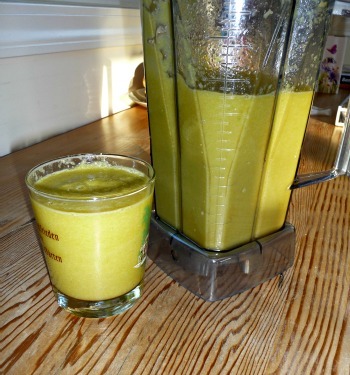 This is one of my favorite smoothies to make. It is well balanced meal and so refreshing and satisfying. It’s easy and quick to make, I just love it. Sometimes I add dates if I’m trying to up the calories. Do you peel the oranges first? ***************Yes, peel the oranges first. **************Could be a large meal for one, or shared with another for a nice snack meal. Great tasting and so easy to make.